WASHINGTON, D.C. — Venture Construction Group (VCG) is the proud Salute Sponsor at the 2017 Luke’s Wings Heroes Gala on April 8 in Washington, D.C. The 2017 event honors Ret. USMC Sergeant Joshua Lopez. Proceeds raised during the annual signature event go towards funding travel services for wounded warriors and their loved ones. This black tie event featured dinner, live auction, and musical performances from Captain Luis Avila and Peter “Harmonica Pete” Dupre. Luke’s Wings hosts major fundraisers throughout the year to raise money and awareness, and to show appreciation to supporters, sponsors, and wounded warriors. Luke’s Wings provides families with the means to visit during the service member’s hospitalization and rehabilitation. By purchasing travel agency services and travel tickets for loved ones, Luke’s Wings provides an immediate and invaluable service to military personnel and their families. 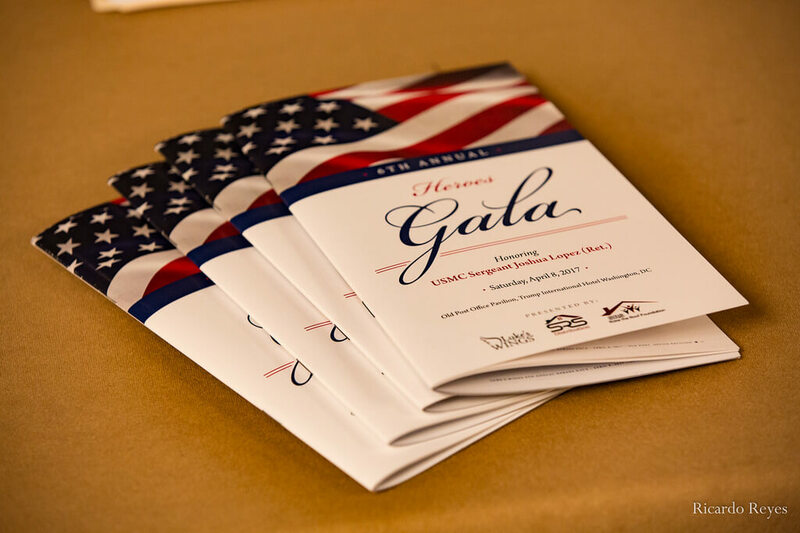 “We are extremely honored to sponsor this year’s Heroes Gala. At Venture Construction Group, we always make it a priority to give back to our community, especially to service members who sacrifice so much for our country’s safety. It is the least we can do for our military,” says Stephen Shanton, CEO and founder of Venture Construction Group. Founded in 1998, VCG helps homeowners, commercial property owners, and property management companies with storm damage repairs, 24/7 emergency services, residential and commercial construction and restoration throughout the nation. VCG is a proud supporter of community organizations, nonprofits, local charities and events. Luke’s Wings, a non-profit dedicated to American heroes who have been wounded in battle, provides transportation services to wounded warriors and their loved ones so they can be together during the service member’s hospitalization and rehabilitation. These visits not only bring comfort, but play a crucial role in healing, both physically and emotionally. Additionally, Luke’s Wings is the go-to for providing flights for the loved ones of special operators under the Special Operations Command Care Coalition who are injured on special missions, and provides flights for family members of Veterans in hospice care in an effort to ensure that no veteran is ever alone during their final days. 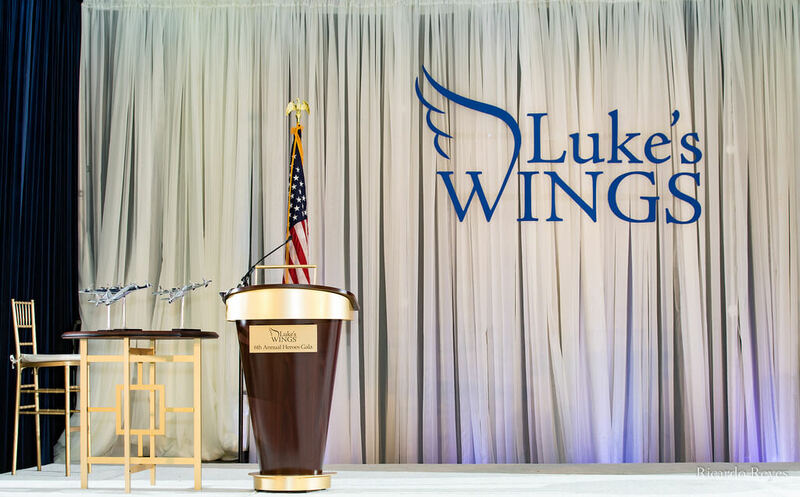 Learn more about Luke’s Wings at www.LukesWings.org.